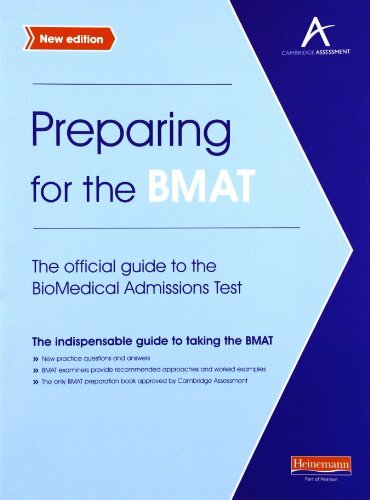 The only BMAT preparation book approved by Cambridge Assessment. Written by the people who set the BMAT tests, so teachers know the information is concise, relevant and useful. New practice questions and answers ensure students get maximum practice and know what to expect on the day of the test. Examiner hints and tips and worked examples show students the best way to approach questions.